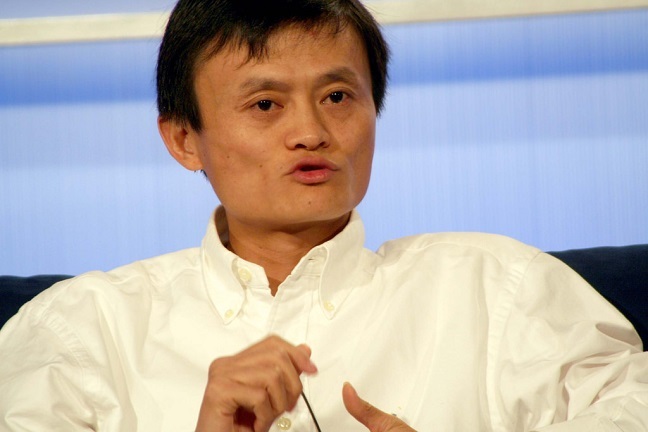 What can Alibaba's Jack Ma teach us about leadership succession planning? What can Alibaba's Jack Ma teach us about succession planning? The tech boss has already done the hard work of letting go, says Simon Hayward.